Hearing the news that you are about to become parents often sets off a flurry of decision-making. Is your home big enough for a baby, as well as the room full of paraphernalia one tiny infant will need? What color will you paint the nursery? How much time will you take off from work? It’s time to make some plans. One of the most important plans prospective parents can make is the birth plan. A birth plan is the document that lets your medical team know your preferences during the actual birth of your child. 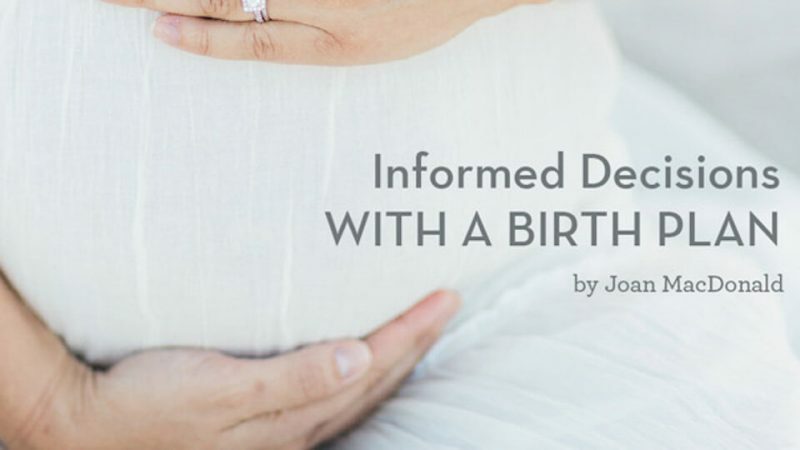 While you can’t predict the timing and circumstances of the birth, this document will let your medical team know what you feel strongly about. A birth plan can include what you can do while you are in labor, how you would like to manage pain, what procedures you would prefer to avoid during the birth, and who can be in the delivery room with you. 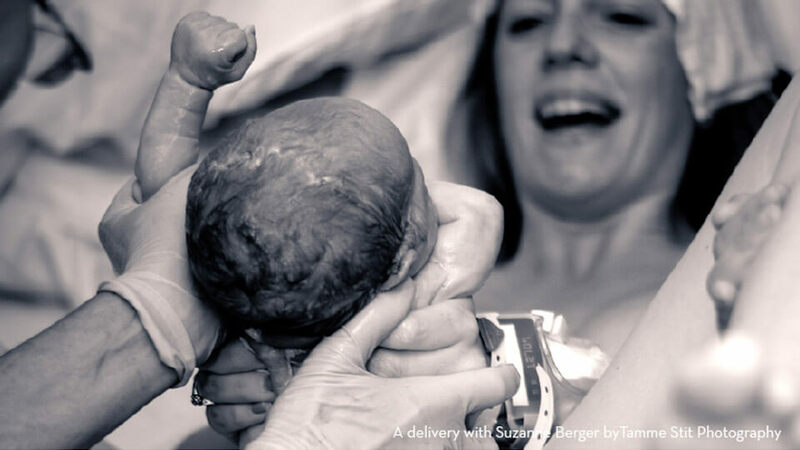 – says Suzanne Berger, CNM, a certified nurse midwife at Health Quest Medical Practice. There are advantages to knowing your options and discussing them with the people you entrust your birth to. You have the same goal of delivering a healthy baby in the best way possible, so communication is essential. Making the plan with your birth care provider offers the opportunity to discuss what happens during labor and birth, what’s standard, and how much you can deviate from standard practices. Would you prefer to be able to walk around during labor? Would you like to avoid pain medication? What kind of pain medication is available, and how will it affect your experience of the birth? Do you want to breastfeed the baby right after birth? Can your partner cut the umbilical cord? Do you have a choice of birth care providers? What are your provider’s rates of cesareans (C-sections)? Are there restrictions about who can be with you during birth, either vaginal or C-section? Will you need intravenous or IV therapy, and, if so, when? Will you be monitored continuously or intermittently? Are there time restrictions on how long labor is taking before an intervention is considered? Can you birth in whatever position you want? Is water birth or laboring in water an option? Can cord clamping be delayed? How does your provider feel about the necessity of performing an episiotomy? A birth plan can be as individual as the individual having the baby. There are standard birth plans online that you can review, but no pre-printed plan is right for everyone or will work in every situation. However, a prospective mom can use such plans to discuss and customize her plan with her birth care provider. Berger, who has been a certified nurse midwife for 25 years, says that over the course of her practice she has seen an increase in the number of women asking about a birth plan. Don’t be afraid to explore your options and ask questions. Researching what happens during labor and birth and considering your preferences can also help you decide where you want to have your baby. Options include a birthing center or a hospital, although many hospitals now also have birthing centers. You can choose to have your baby delivered by a doctor or a midwife. Some women even prefer a home birth. Since 2000, Berger has been delivering babies at the Neugarten Family Birth Center at Northern Dutchess Hospital in Rhinebeck.